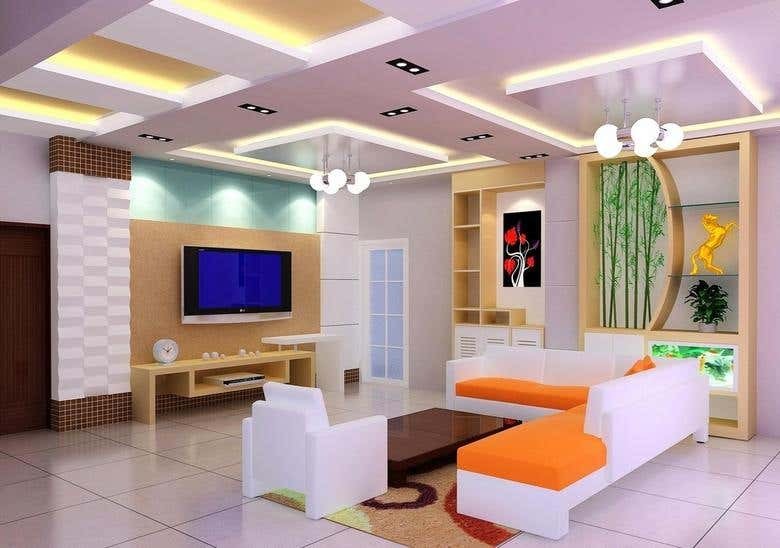 Excellent well planed and designed interior. Just for your need. 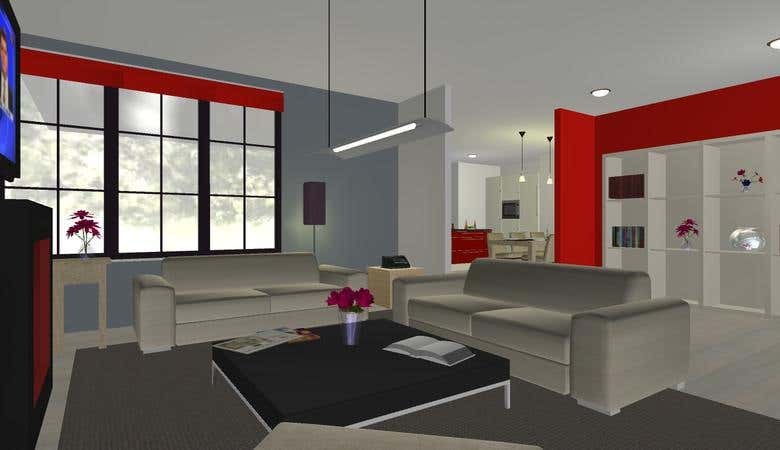 I am a professional architect with over ten years of experience I make good structural designs in archicad, Revit, autocad and chief Architect. I derive pleasure in teaching, Editing, Proofreading and research. I have a wide experience in science and art, making sure I attain a set goal at a particular point in time.